How much of Cary Guffey's work have you seen? 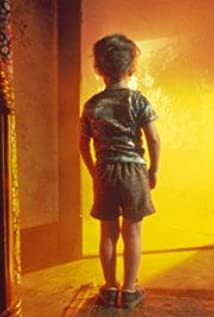 I don't want the greatest thing I do in life to be something I did when I was 4 years old [referring to his role in Close Encounters of the Third Kind (1977)]. I am trying to grow and develop all my gifts and talents, not trying to grow into a shirt that is too small for me.